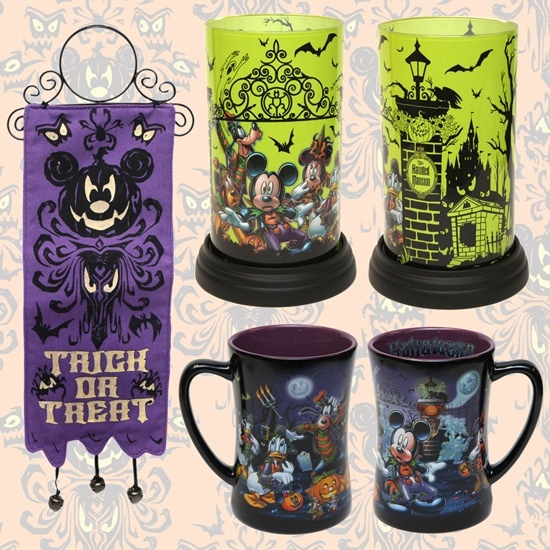 Halloween Merchandise Debuts At The Disney Parks! 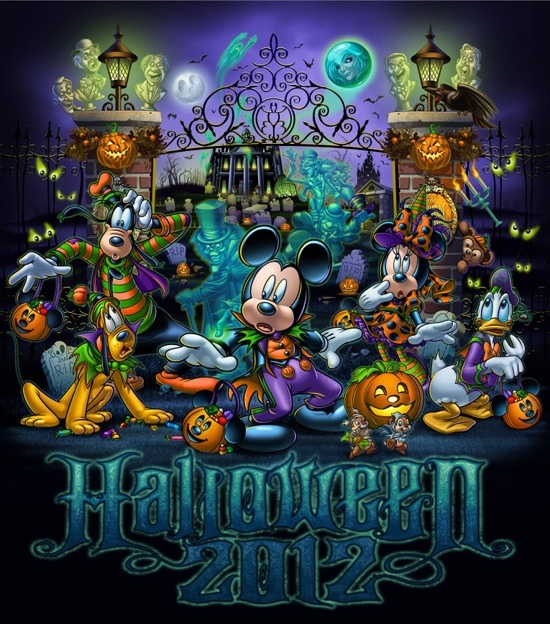 Are you excited for Halloween time at Disney? Since I can’t wait for fall, this stuff came at the perfect time for me, and that trick or treat tapestry is right up my alley! Check out the Disney Parks Blog article about the inspiration behind these fun and spooky items! Just think, only 10 days until September, which is the start of fall in my book! I’m excited to decorate my house for Halloween and I hope to have some of these items to add to my collection. What about you, which one is your fave? Love Winnie the Pooh! Do you? This may be the purest and most innocent of all the Disney films. I dare you to watch this and not enjoy it. 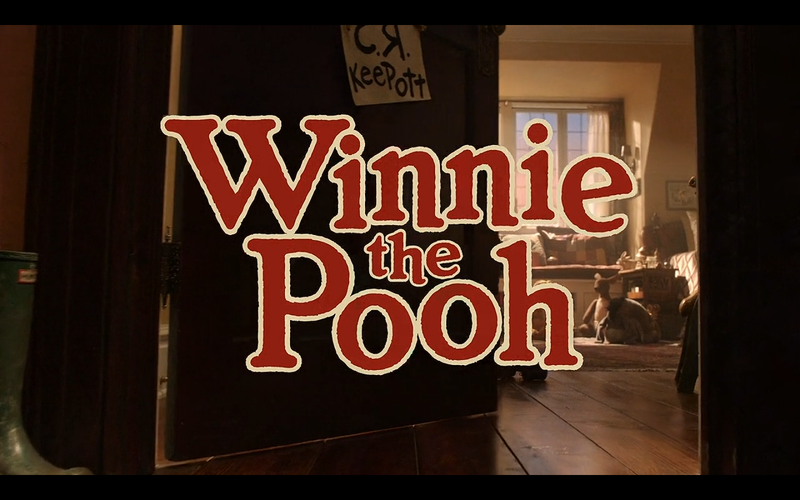 This is basically a remake of the other Pooh film, even though it’s a sequel. 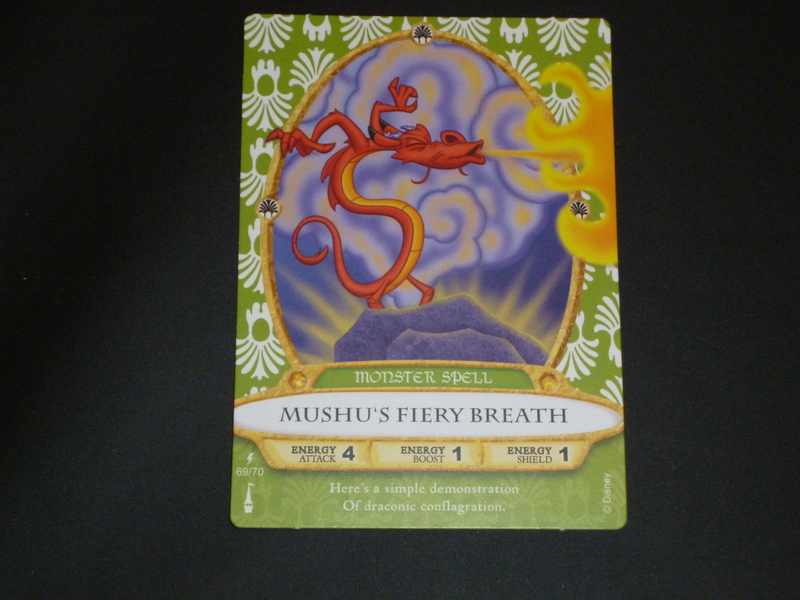 The storyline that they follow, you’ll see, is almost exact. It’s more coherent as a plot, so there are differences, but you’ll see a lot of the general situations are exactly the same (some are more fleshed out, some less, but it’s all very similar). And that’s totally fine, because this film is magical. I am, will will remain, a staunch defender of this film. It is so simple and beautiful. I refuse to believe any child under 6 will not enjoy this. It’s amazing. Your thoughts? Have you played? Collect? Thoughts on Captain EO- Then and Now. Do YOU like Captain EO? Have you seen it at Disneyland? Captain EO is an incredibly geeky and wonderfully campy space-aged 3D musical. It stars Michael Jackson and Angelica Huston, is directed by Francis Ford Coppola and is produced by George Lucas. It originally ran in the Disney parks from the mid 80’s to the late 90’s and in 2010 it reopened at both Disneyland (Anaheim, Paris & Tokyo) and Disney World to commemorate Michael Jackson’s death. Wine and Dine Half Marathon is Coming!